During the winter, the harsh weather changes can be damaging to your hair. Think about it: you go from inside a warm house, usually circulating dry air, into a cold, windy, and frigid environment. Not only is the temperature change hard for you, but your follicles can pay a price too. 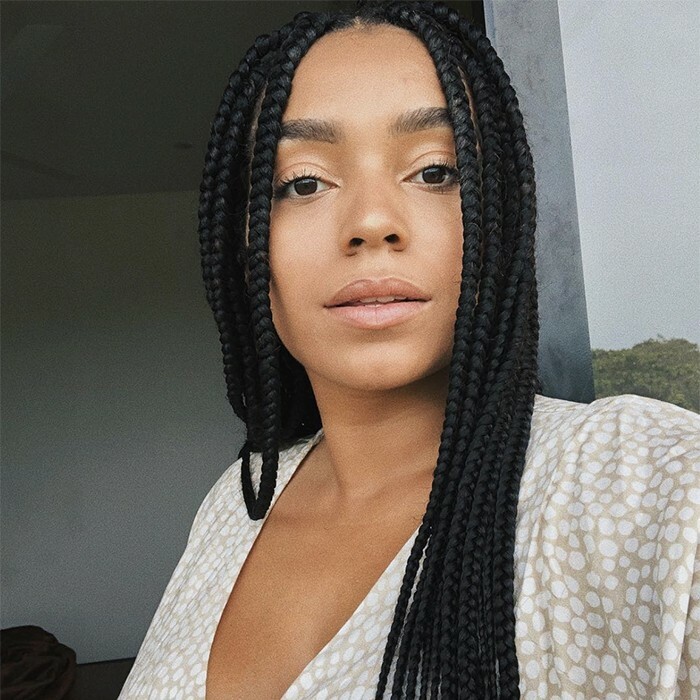 If you’re struggling for simple remedies to the cold, here are four protective styles that can keep your hair safe from the freezing winds. This classic style of braids covers your hair in three strands of protection. You can wear them for up to 6 weeks and not have to worry about your hair being shocked by the cold. Be sure to provide your scalp with the oil it needs and also give your braids an occasional shampoo. 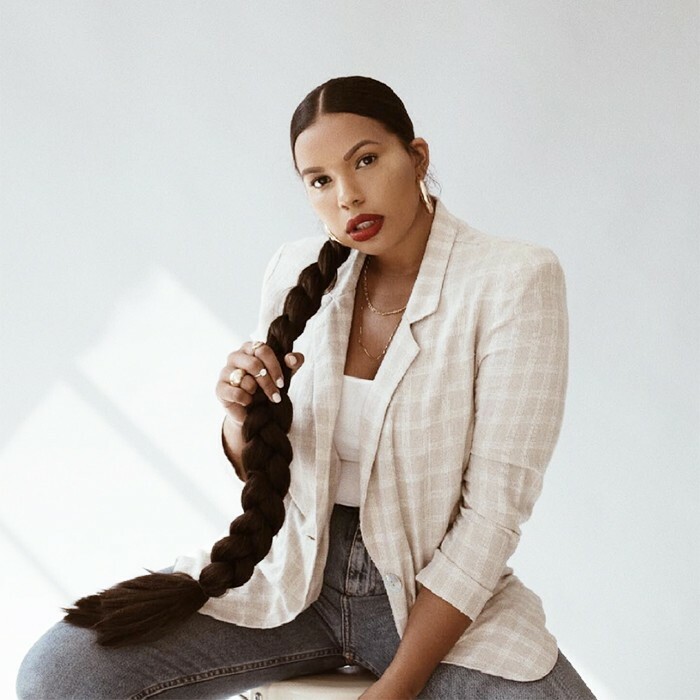 Your local Yelp can help you find a braider to help you create this look. It’s cute, it’s chic, and it’s great for winter. Using a headwrap on a cold night out is a great way to show your personality and protect your hair. Some come pre-wrapped but others you can simply do for yourself. 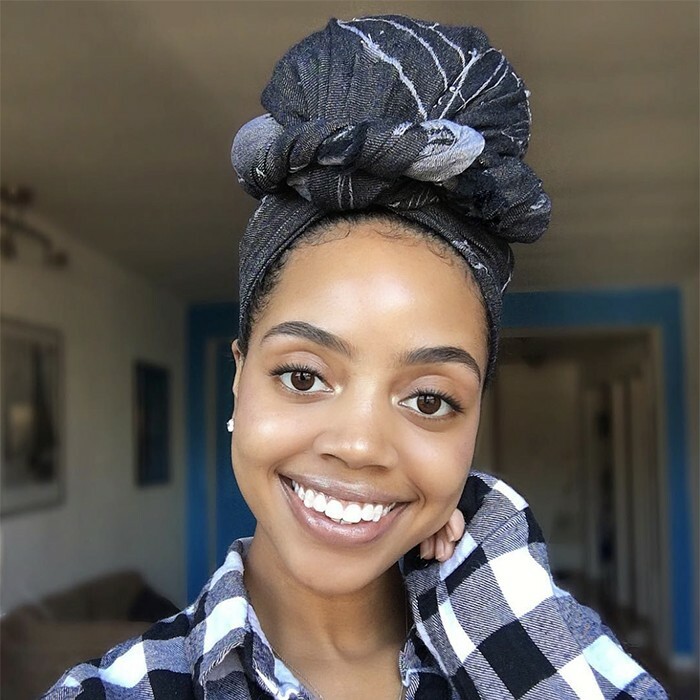 There are also different styles of wrapping but this simple protective style is something you can do all by yourself with your favorite scarf. The braided ponytail has made a major comeback this season and is so sleek and easy to style. Simply put your hair up in a ponytail and braid your puff and wrap it into a small bun. Then, grab the hair extensions and attach it to your bun with a rubber band and a few hairpins to secure the ponytail. Now, braid the hair extensions and you’re off to go. Watch this video for a step-by-step tutorial. Winter is the perfect time for cool and funky hats. Mix and match your hat colors with your outfit. Making the hat part of your look will prompt conversation about your cool and artsy aesthetic. The hat will keep your head warm, your curls out of harm's way, and will easily be a conversation starter. These styles are not the only ones that can keep your hair out of the winds way. Wigs are also very popular for winter time hair changes. You can literally transform into different people just by switching out your hair. Wigs come in human hair or synthetic, so be sure to do some research before you buy one. What's your favorite winter protective style?